Welcome everyone to our new website just launched this week! We are still working on making final tweaks and learning how to navigate around our new website. Websites are always a work in process. So keep this in mind, especially on our Purchase page as we still need to add new dresses to our Purchase page! That page is underdeveloped as we have 1,500 wedding gowns but it only looks like we have 10! So don’t let that page fool you! We are getting a TON of new dresses in! 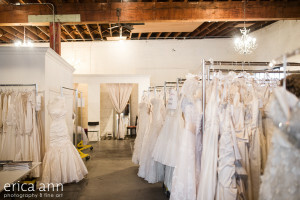 December is always a huge month for wedding dress donations because everyone is donating their wedding dress to get the last minute tax write-off before the end of the year! We want to thank Twelve 55 Creative for all their hard work on creating a fancy new website to bring to you! We hope you find our new website to be pretty and easy to navigate!